The traditional Negroni is a classic, but this Patio Negroni is divine. 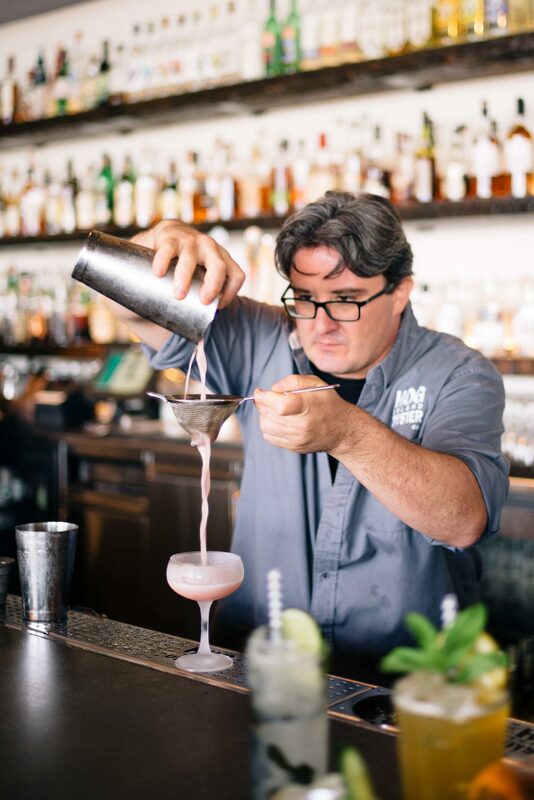 Saul Ranella, bar manager at Hog Island Oyster Co. has put his own spin on it, using Rum and topping it with bubbles. Saul uses Cava, but he says that you can use any good dry sparkling wine instead. 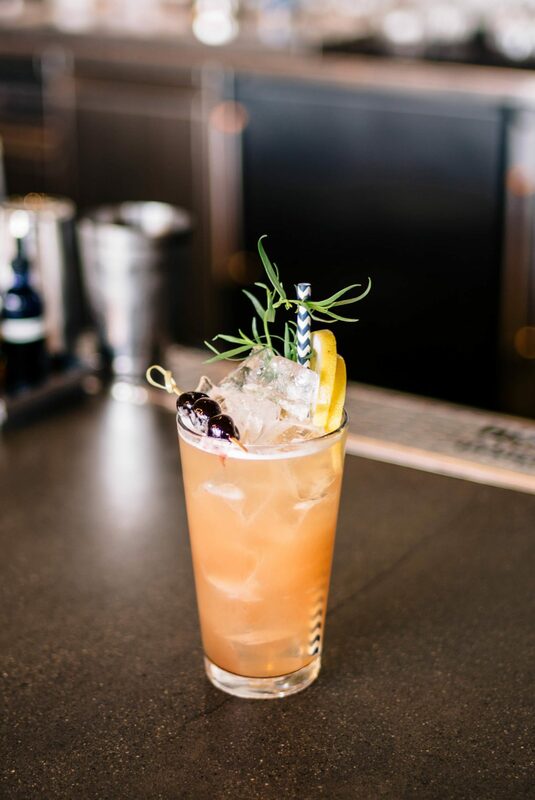 This is the perfect drink to sit out on the patio at Hog Island and watch the boats go by with a tray of oysters. Looking for more cocktails from Saul? Check out his Marshall Margarita, Punch Drunk & Bitter, or his other cocktails here. We love them all! To a shaker add ice, rum, Campari, tonic syrup, sherry, and lemon juice. 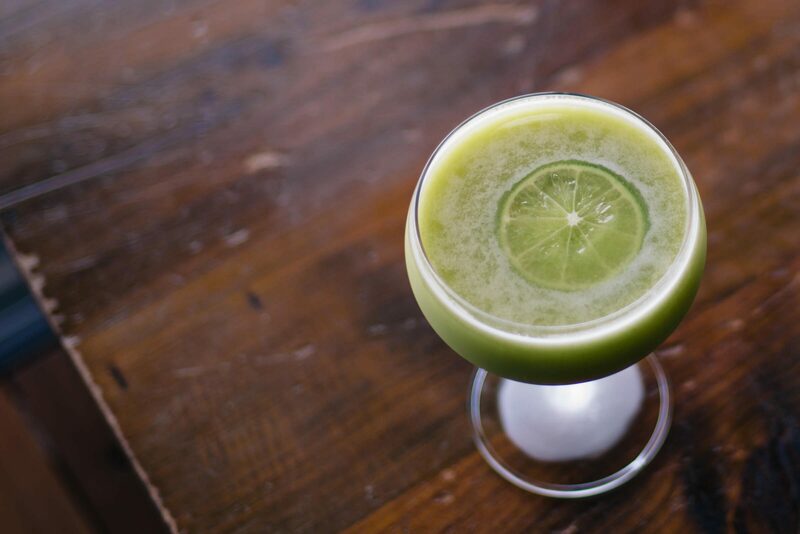 Shake and double strain into a coup. Top with Cava or another dry sparkling wine.